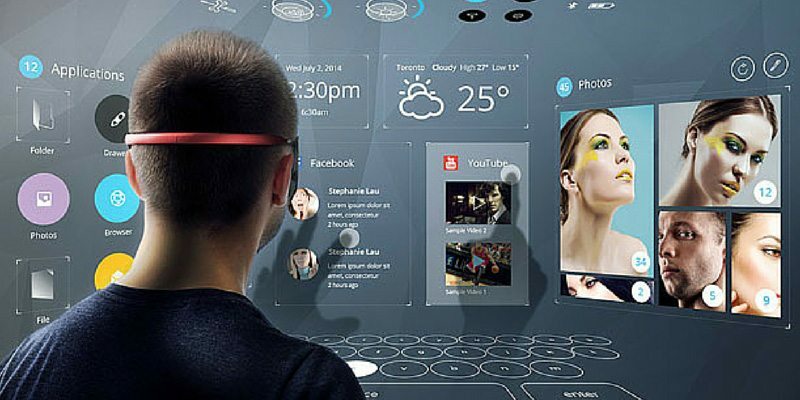 There’s no doubt that the rapid advancement of smartphones in the consumer world is what has spurred the demand for augmented reality based smart glasses and apps. Infact, a published report by TechSci Research entitled “United States Augmented & Virtual Reality Market Forecast & Opportunities, 2018” said that the United States Augmented & Virtual reality market is expected to witness a CAGR of around 30% during 2013-18. While Google Glass is now possibly en-route towards the hush-hush zone, products like Avegant Glyph and Oculus Rift are here to stay. Although fitness trackers constitute a large percentage of wearable tech, we can’t deny the futuristic vision virtual reality based wearable technologies have been introducing over the last couple of years. We’ve already reviewed holographic interfaces and fresh gaming advancements but as Milan Baic, president of Cordon and Head of Product Strategy for Pinć VR says, “We see the opportunity for VR as much broader than just gaming. 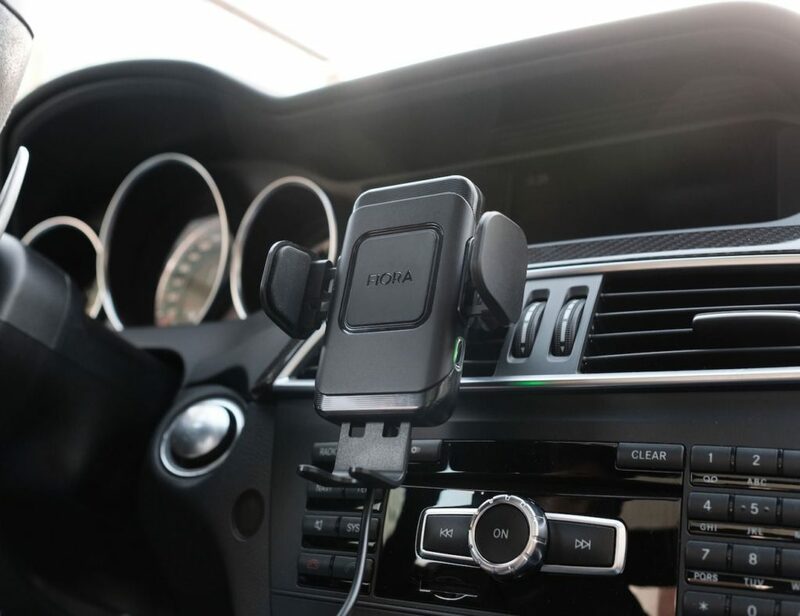 Areas like everyday computing, productivity and commerce are very interesting for us.” This idea has eventually led to a smartphone case which isn’t close to anything you’ve seen before. Pinć is not just a smartphone case; it’s a portable VR headset too! 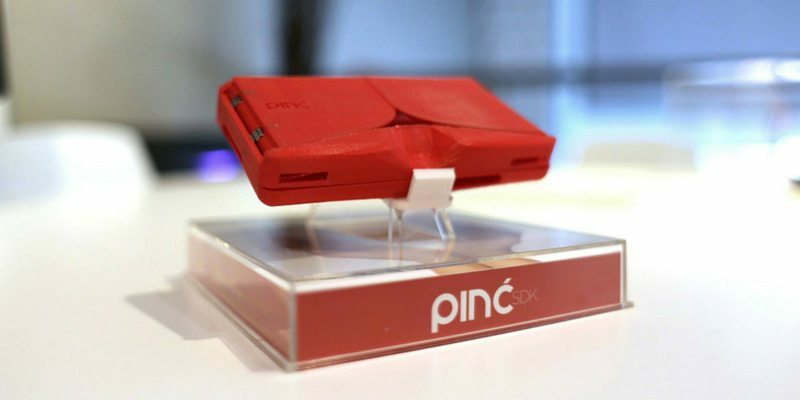 What makes Pinć VR special is the fact that it has transformed an ordinary device as petty as a smartphone case into something unconventional and highly futuristic. You don’t imagine carrying a VR headset in your pocket everyday, do you? 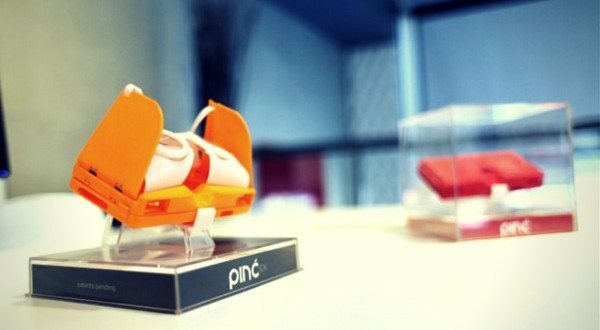 But Pinć VR aims to make that idea a reality and something you won’t need to spend a lot for. The pre-order price on Indiegogo is just $99 CAD (approx $90 USD) which is quite unexpected a price for a virtual reality device. So you can very well imagine that this isn’t just about launching another VR headset which is way beyond your budget. 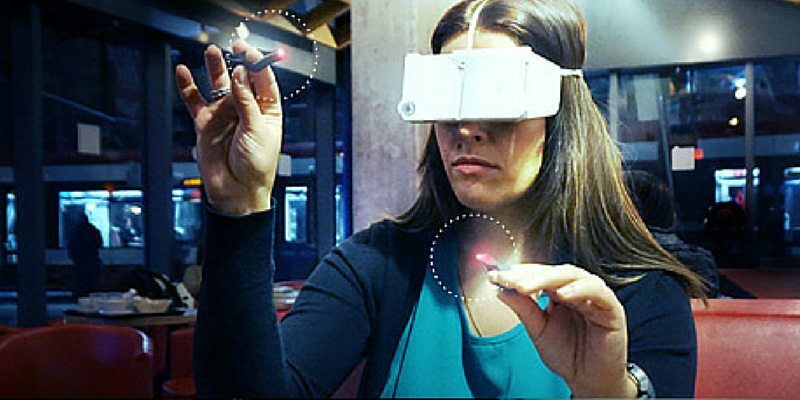 Instead, it’s a smart device that can make you experience the magic of virtual reality right from your pocket. Baic had also placed an important point on VentureBeat when speaking about what makes the Pinć VR different from Oculus Rift. As VentureBeat quotes, “The Oculus is a device which, Baic says, forces you to “wear this big thing on your head and […] sit down and plug yourself into a computer. You can’t use your hands to interact with the environment.” The Oculus doesn’t address what Baic sees as VR’s three biggest obstacles to widespread adoption: Control, portability, and use case.” Unlike the bulky virtual reality devices you may have seen till date, Pinć VR is a slim form factor which has been ergonomically designed so as to keep you free from that unnecessary bulk on your head. The headset uses fresnel lens technology to achieve lens thickness that is less than 2mm. This inevitably makes it one of the lightest and most flexible HMD available on the market. 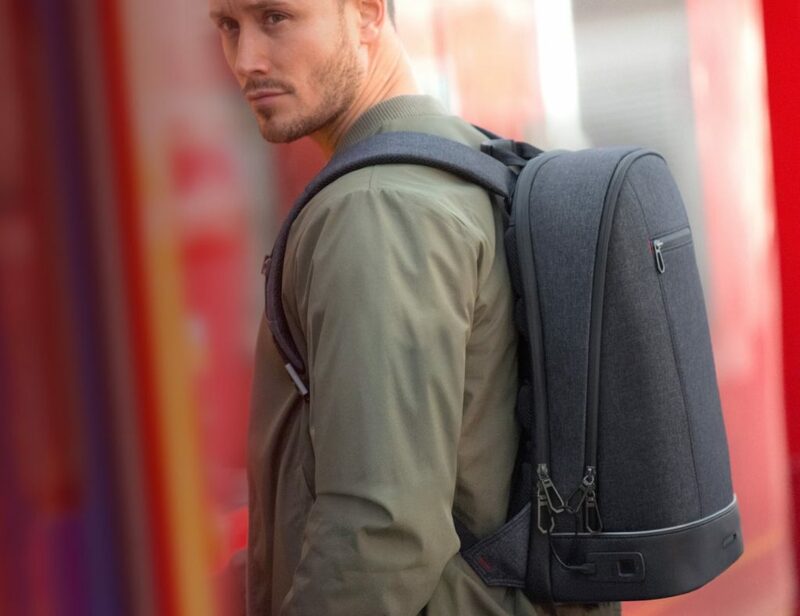 The full 180-degree swivel and magnetically latching case together with the fully retractable spring loaded strap mechanism will save you time when converting your case into the VR headset. The integrated rings will give you the pleasance of experiencing multi-touch interactivity. The currently included apps for the headset are the web browser, YouTube & Video player, as well as the Pinć Shops Virtual Mall. 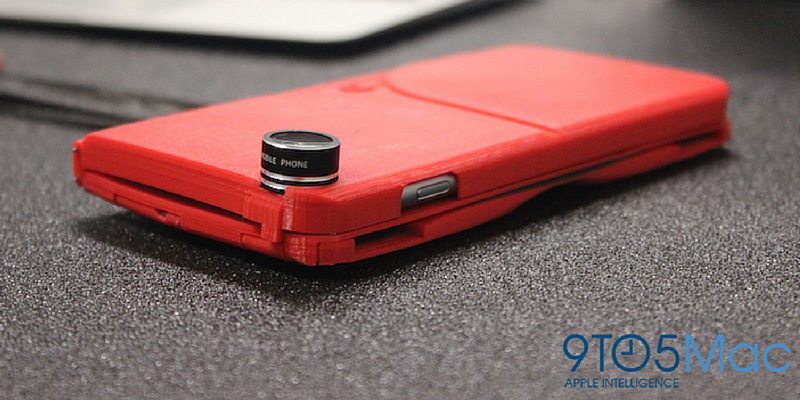 With the Indiegogo campaign nearly coming to an end, it’s time you hurry and pre-order one of these super cool cases for your smartphone that can turn into a full-on VR headset whenever and wherever necessary. I am excited to try one soon and see what virtual shopping malls would look like. Aren’t you? Happy Gadgeting!